The Octane Carbon from Motiv was designed for light to medium oil lanes and offers length with a continuous backend motion. This ball has the Agitator MXR (MaXimum energy Retention) Pearl Reactive coverstock and is finished with a 5500 grit LSP. The Injector core has a higher RG which helps the ball go further down the lane before breaking and the coverstock helps retain the balls energy. 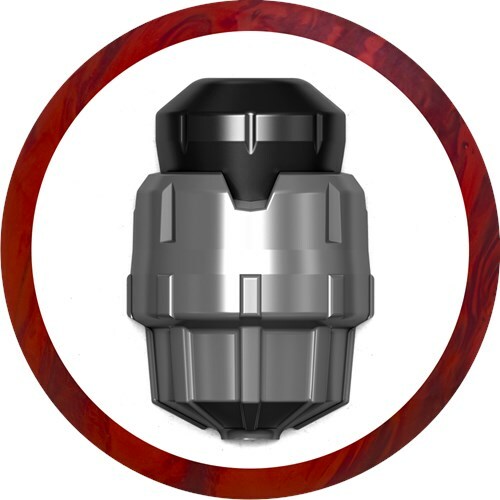 The core utilizes a dual-density design along with a moderate differential to produce a responsive backend reaction. Bottom line is that the Red Fire Pearl Octane Carbon creates easy length down the lane with continuous backend motion that powers through the pin deck. Hello. At this time, Motiv only has the totes that we offer online. For the spare ball, the new Motiv Octane Carbon is an Upper Mid Performance ball, so this ball will not bowl straight, it will have a lot of hook to it. If you are wishing to get a spare ball my Motiv; The only spare ball that we have will be the Motiv Artic Sniper. how is this compared to venom cobra ? Hi Rico. The Motiv Octane Carbon will have a smooth arc hook whereas the Venom Cobra will have a sharper and more aggressive hook. Hey Matt. This would be a great ball for you. I have a ghost, which i love. I want something a little longer. Is the carbon a good choice. Thanks. Stay motivated. The Jackal Ghost best performs with heavy oiled lane conditions whereas the Octane Carbon performs best on light to medium oiled lane conditions. The Octane Carbon has the Pearl coverstock with a 5500 grist laser finish. 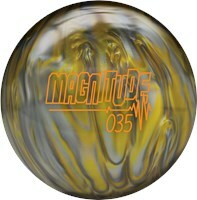 This ball will definitely be longer than the Motiv Jackal Ghost. There will be no difference. I throw the original octane, will I see much difference in the carbon? They will be pretty much the same in performance. The Octane Carbon will be more aggressive because it is an Upper Mid Perfomance ball whereas the S.A.Y. is only a mid performance ball. The reaction for this ball will be Length with strong backend. 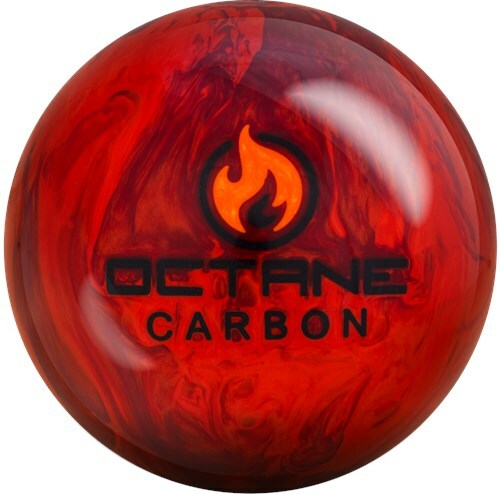 The Motiv Octane Carbon would be a great ball to have. How does the Gamebreaker 2 phenom compare to the motiv octane carbon? To compare the two I will need to go over each balls features. Cover- Octane Carbon has a Pearl cover with a polished finish while the Phenom has a Solid cover with a duller finish. This will make the Octane Carbon read much later on the lanes to give it more backend hook while the Phenom will have a smoother hook that reads more in the midlane. Also, because of the Pearl cover and polished finish, the Carbon is more suited for medium and some lighter conditions while the duller Phenom needs to be in medium to heavy oil so it does not roll out too early. The weight blocks tell the same story, Carbon breaks late, Phenom reads earlier. Is there any difference between the Motivated Octane Carbon 13 pound and 14 pound balls? The 13# will have a generic core than the 14#. 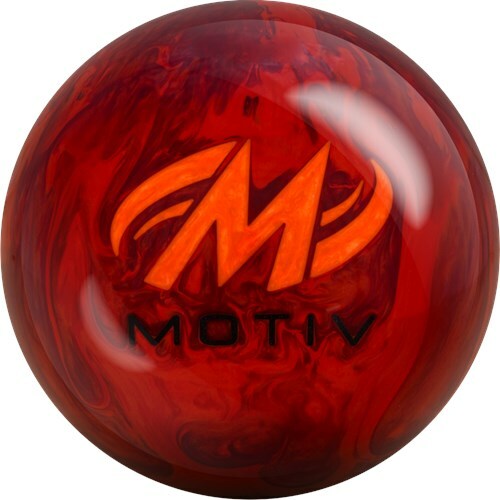 Due to the time it takes to produce the Motiv Octane Carbon ball it will ship in immediately. We cannot ship this ball outside the United States.